For many applications, a simple, manually activated controller is not sufficient to control your micro linear actuators the way you need to. 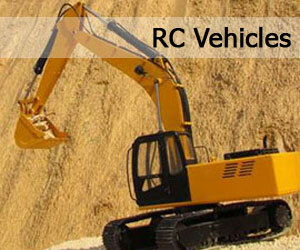 For example, you may want to activate the actuators based on certain events, such as time, motion, light or temperature. This is where relays, microcontrollers and sensors come in. 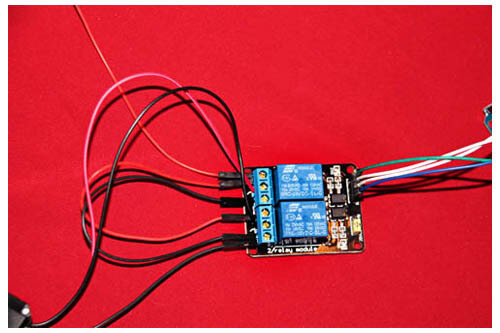 It’s very easy to control a micro linear actuator using relays and microcontrollers. 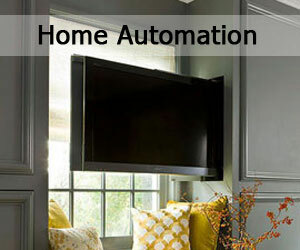 The microcontroller does exactly what the name implies – controls devices based on the instructions you set in the code. However, the microcontroller does not power the device. To put simply, the microcontroller can tell the device what to do, but it cannot make it perform the action. 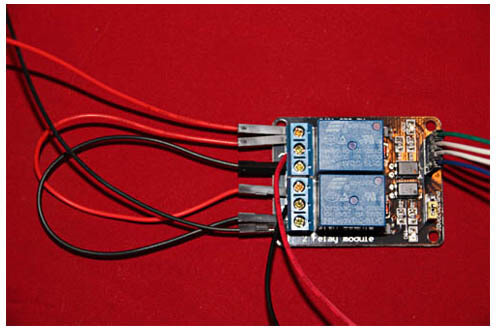 Hence the relay, which gives power to the device so it can follow directions set by the microcontroller. In this tutorial, we will go over the simple step-by-step instructions on how to control a micro linear actuator using relays and microcontrollers. Please note, this is a basic tutorial only – we will not be coving how to control a micro linear actuator using a sensor – that will be covered in later tutorials. Also note, there are many different ways to control micro linear actuators. This is just one simple way. Again, we will be covering other ways in future tutorials. The reason we use a 2-channel relay module is simply that one relay powers the actuator one way and the other relay reverses the direction. 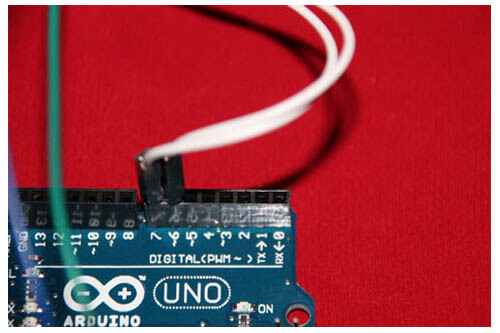 You may use the Arduino code provided to get you started. In this example, the actuator is set on a loop to activate and deactivate every two seconds. Two seconds is the shortest recommended time in order to not burn out the relays. Most real-life applications will require longer activation/deactivation settings, this is just a simple example for demonstration purposes. Connect the two IN pins on the relay module to its corresponding IN pin in the Arduino (as instructed in the code). In this demo, we have chosen pins #7 and #6. 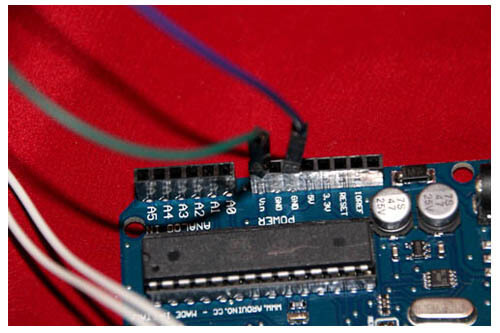 Note: You may connect the wires to any pin number you choose, however your code will need to reflect that. 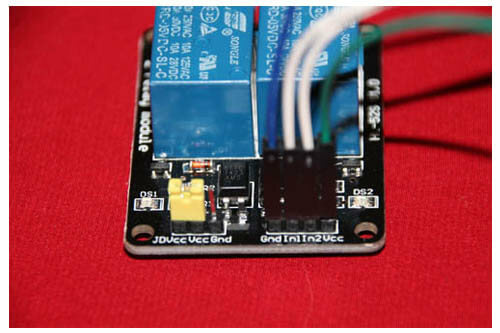 Connect VCC and GND pins from the relay module to the corresponding VCC and GND pins in the Arduino (or compatible microcontroller). 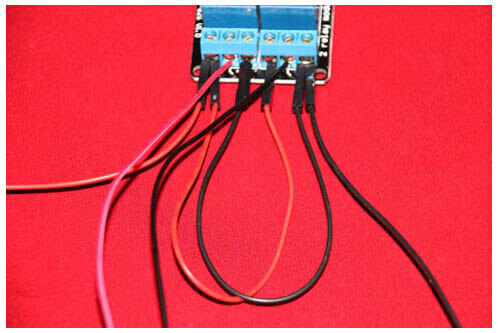 Once you connect both the relay module and the microcontroller to a power source, it should immediately switch on, activate the programmed code and effectively control your micro linear actuator. 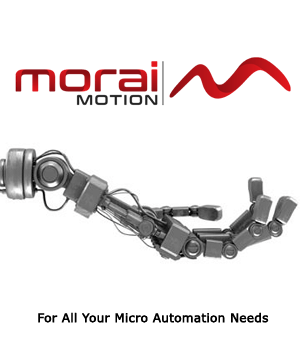 Incorporating relays and micro controllers in conjunction with other motion control systems, such as sensors and timers, you will have far greater automation options and flexibility for controlling your micro linear actuators. To learn more about how to use our micro linear actuators, you can check out our blog category Education.